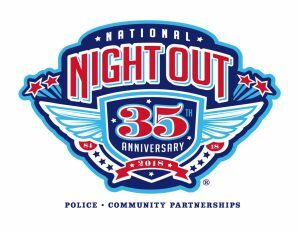 For those of you that are not familiar with National Night Out (NNO), it is an annual event designed to strengthen our neighborhoods through police-community partnerships. The goal is to heighten crime and drug prevention awareness, build support and participation in local anti-crime programs and, most importantly, send a message to criminals that our neighborhoods are organized and fighting back. It’s also the perfect opportunity to get to know your neighbors even better! This year, we have partnered with our regional police and fire services to reach out to our citizens. The City of Aurora will host this free event at the Aurora Ballpark on Saturday, September 29th at 6:00 p.m. Please come to meet our first responders and enjoy free hot dogs and sodas as you watch live demonstrations! Come out and see the bomb squad, search and rescue, drone team, K-9 units, helicopter, mobile command vehicle, etc… Meet our first responders and take away some valuable SWAG. Let us help you start your neighborhood crime watch and National Night Out!